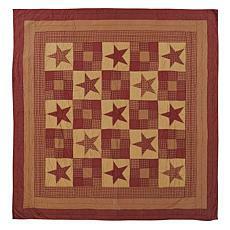 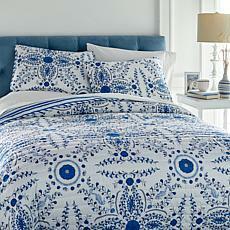 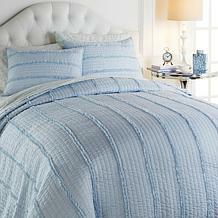 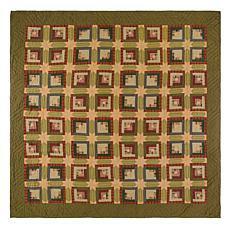 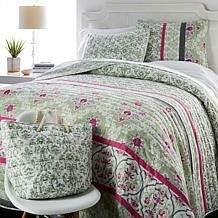 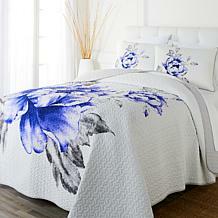 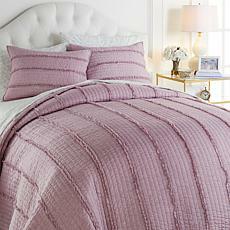 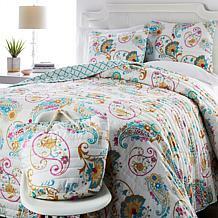 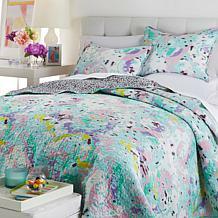 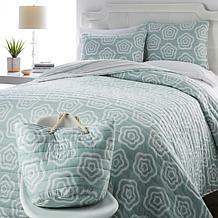 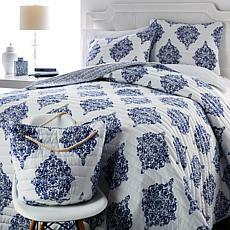 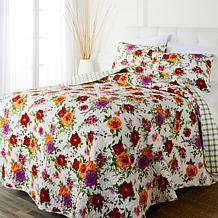 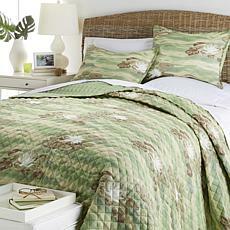 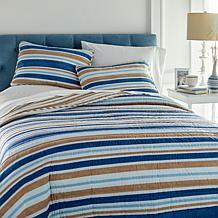 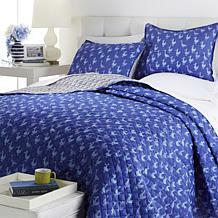 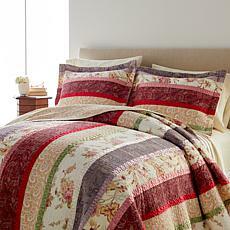 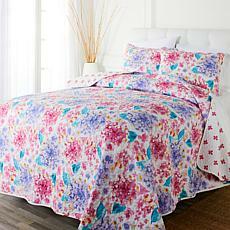 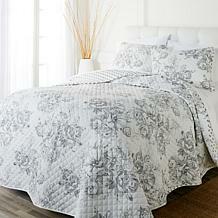 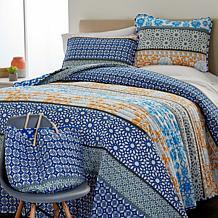 The gorgeous quilt set is a picture of transitional comfort with alternating rows of shirring and ruching. 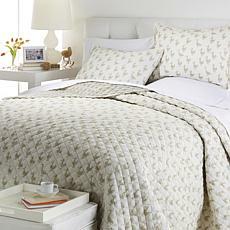 Natasha is hand-quilted and ever-so-soft cotton voile with polyester batting for a luxurious feel all year round. 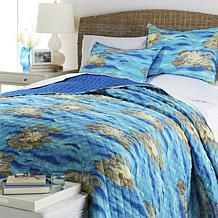 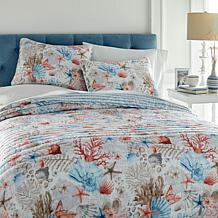 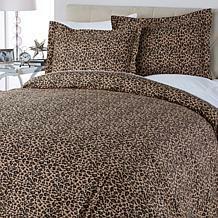 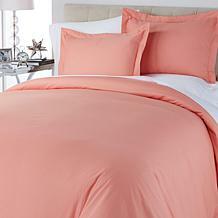 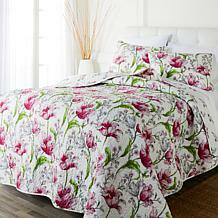 Includes two luxury shams.